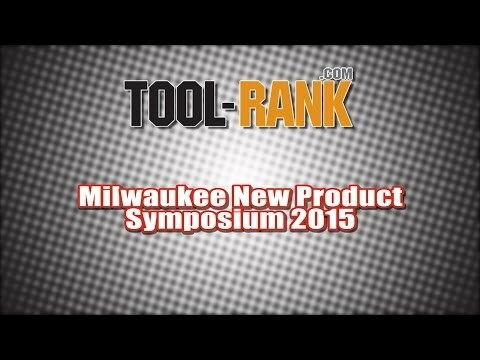 Attending Milwaukee Tool Company's 2015 new product symposium gives me the responsibility of sharing with you some of Milwaukee's great new tools; but this year, more so than others, I have the greater (the bound) responsibility of not sharing some of what Milwaukee has for us in the near future. 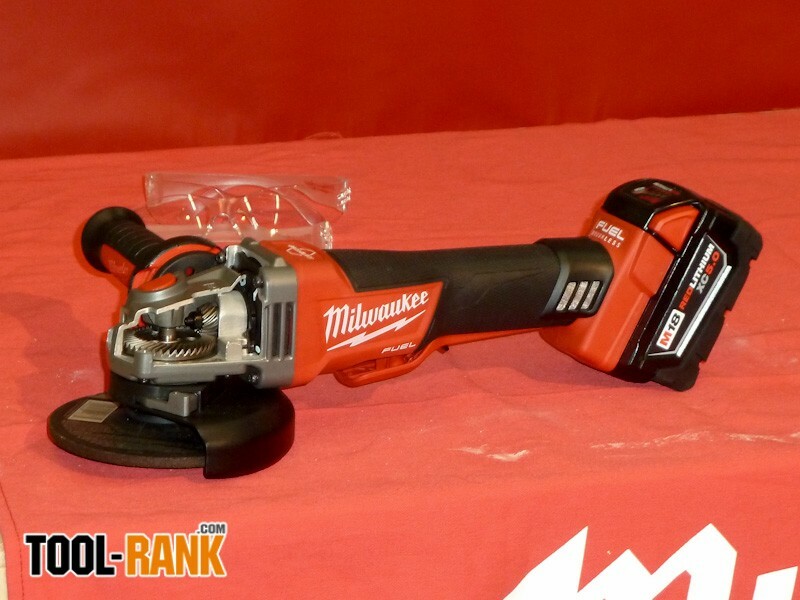 So, bound by contract until August 1st, about that I'll just say that Milwaukee Tool Company is still all about disruptive innovation. However, since the purpose of the event is to reveal (not conceal) their new tools, let me start by highlighting a few. 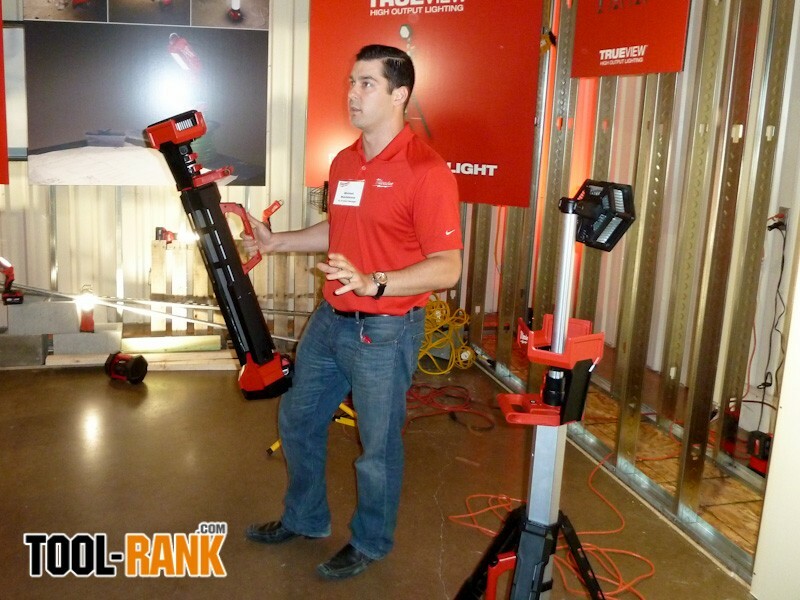 Expanding on their lighting products, Milwaukee has come up with a telescoping job site light that can truly light up an area. The compact "tripod" opens up to a very stable stand that raises 2000 lumens of true, not blue, LED light. I liked that the M18 power source is located low in the stand, giving a low center of gravity. 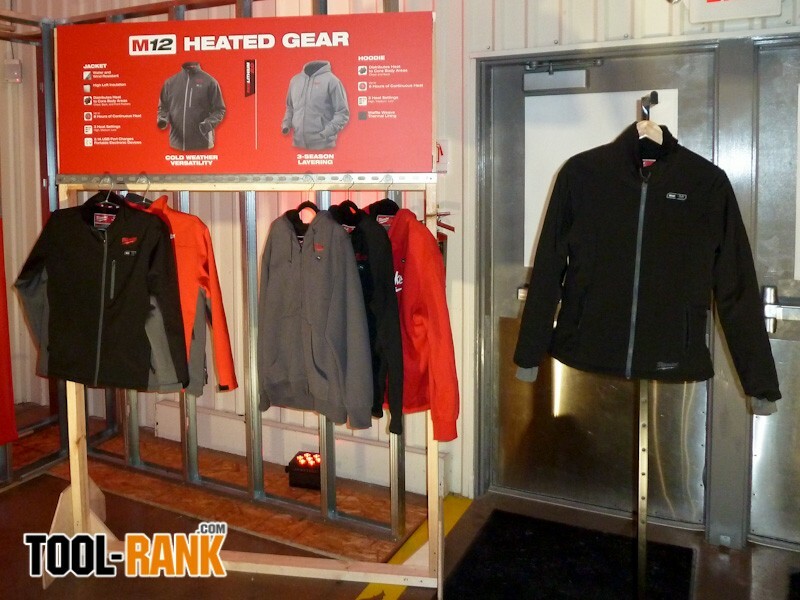 And in Milwaukee's true fashion, there is a new heated women's jacket that is as fashionable as it is functional. 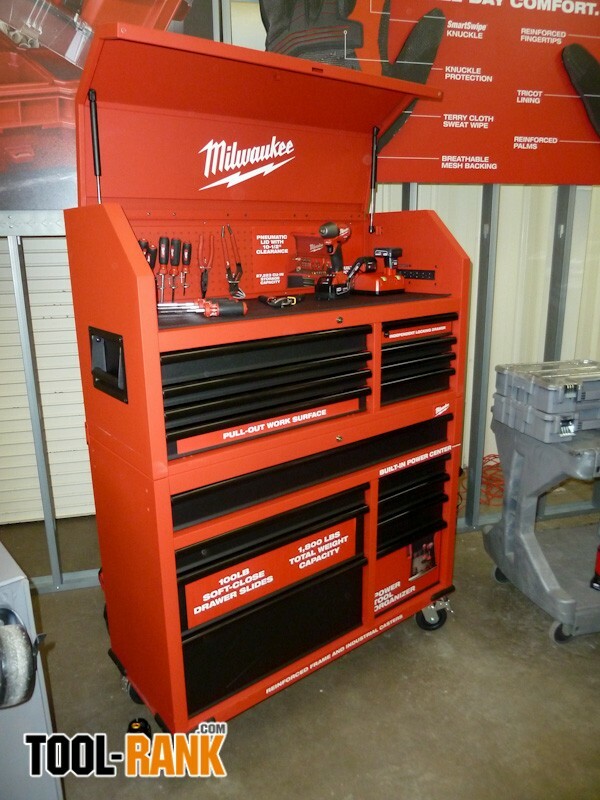 I couldn't seem to take my eyes off of the new 46" rolling steel storage chest and cabinet. Besides having a nice array of smooth gliding drawers, there is a pull out working surface and an independent locking drawer for personal items. 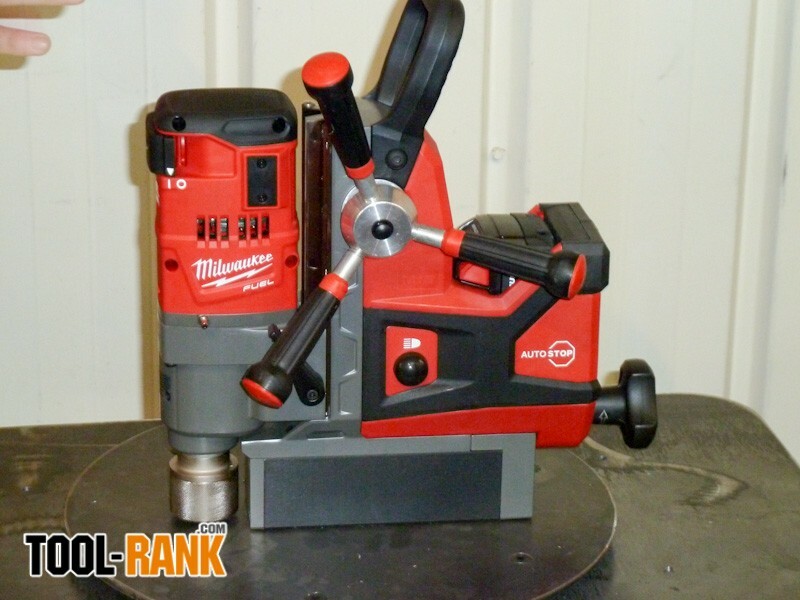 I was very impressed to see that their M18 FUEL 4 1/2" grinder now has a two-second brake, and a kickback-reducing clutch. 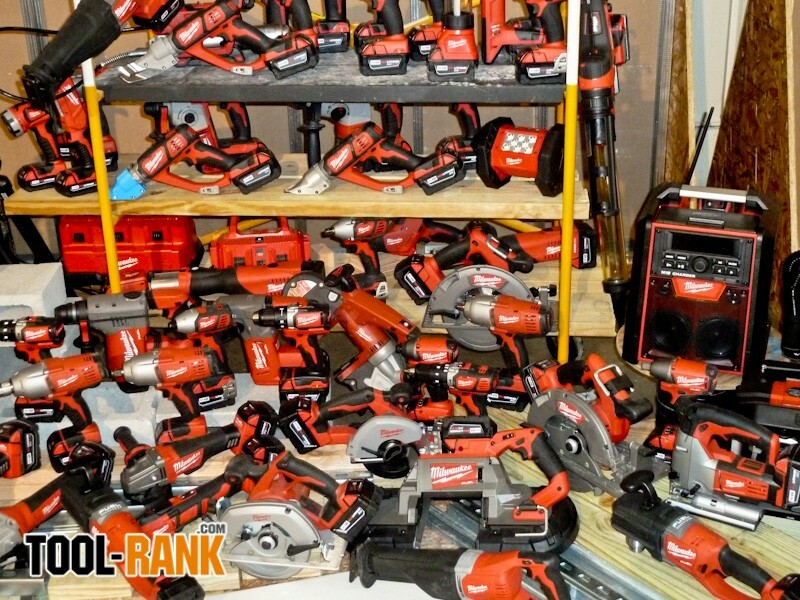 This grinder is also well suited for cutting and sanding, unlike other cordless grinders. 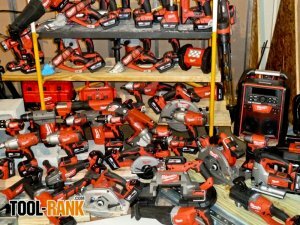 I saw a tool that, though might not be on everyone's wish list, is nonetheless impressive; the M18 FUEL Magnetic Drill and Electromagnetic Drill. These presses can lock down on material as thin as 1/4". 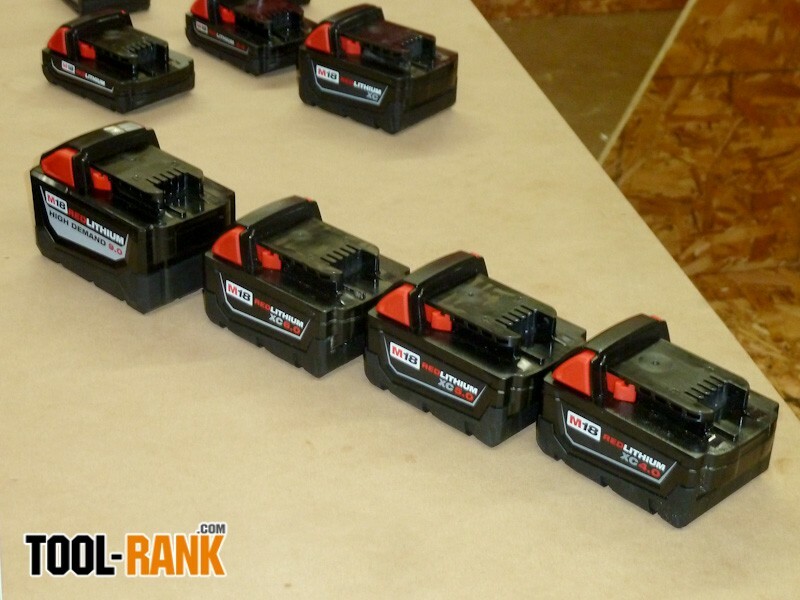 And when you absolutely need to work all day on a single charge, Milwaukee is coming out with a new 9.0Ah M18 battery. These are just a few of the tools that I can talk about and I will go into greater detail as they become available, but come August 1st there will be even more to talk about.